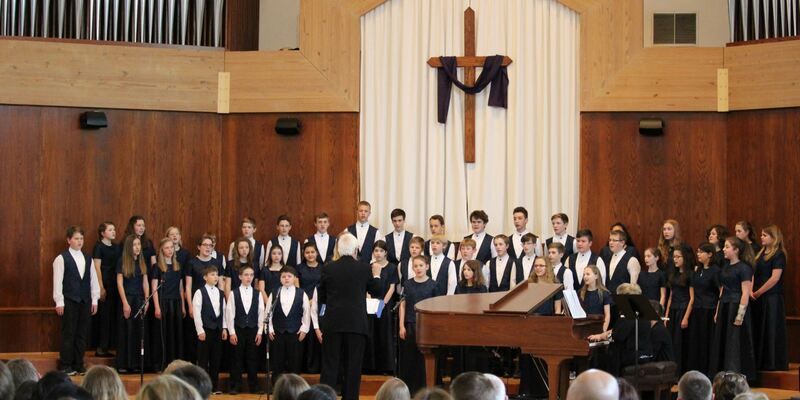 Choirs from throughout the state met in Bridgewater to lift up their voices in praise to our God. BRCS hosted the ASCI Music Festival on March 31. Choirs from throughout the state met in Bridgewater to lift up their voices in praise to our God. Enjoy these videos from our Facebook page.